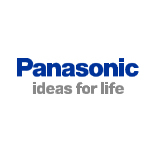 We sell spare parts for the Panasonic range of domestic microwave ovens. 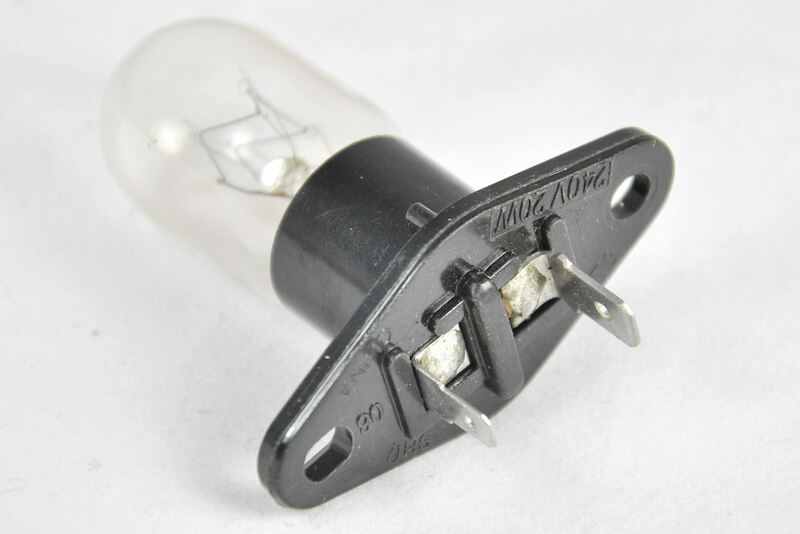 Shop for quality microwave parts online. Magnetrons, microwave fuses and high voltage fuses, rectifiers and high voltage capacitors. Also micro switches, Panasonic door interlock switches, stirrer motors, touch up paint and inner door barriers, glass trays. We offer a complete range of genuine Panasonic microwave parts for free standing and built in microwave, combi and steam ovens.